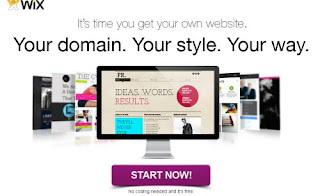 This is a very easy way to get a website started for free. The layout is pretty easy to click & edit replace the sample information with your own. I like the free templates they offer though to re-size and place images leaves a lot to be desired. Still for free it's worth a try. Just go to the site enter your email and password & stat making a website it's pretty quick and straight foreword.